In the case of a painting what is conservation? Paintings are something which enrich people’s lives. Over a long period of time, however, they suffer from all kinds of damage including the effects of cooking, cigarette smoke and something as simple as vibration. Oil paintings, for example, can suffer quite badly from the ultraviolet rays in sunlight, exhaust gases from cars, and moisture during periods of seasonal high humidity. All of these things can damage the layers of pigment resulting in such things as cracking and peeling of the layers of paint. Neglecting to deal with any damage to a painting may eventually make restoration impossible. In order to be able to enjoy a painting for as long as possible and so as to let a painting continue to take its place with in the general scheme of art history, we would recommend a theoretical and safe way of preserving a painting. 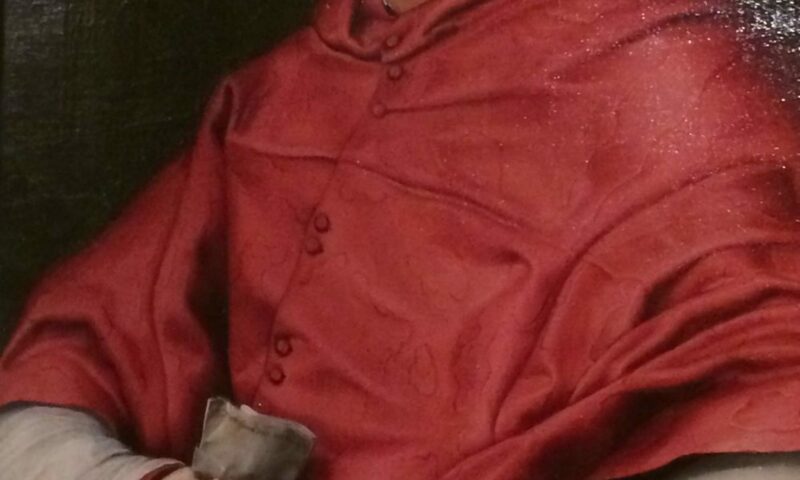 In the case of an oil painting, there are two methods of restoration which can be offered. First, there are traditional methods. Then there are modern options relying on the latest technological developments. 1 Treatment with a stress on conservation―conservation restoration. Conservation can be carried out in a number of different ways in order, as far as possible, to return a painting to the state in which it was first completed. Cleaning a canvas―the removal of dirt and the removal of discoloured varnishes. The distortion of a canvas cloth can be corrected or the canvas can be re-lined, but only when the canvas is severely damaged. The application of a varnish may also be used. 2 Supplementary treatments of conservation―aesthetic restoration. Specifically this entails supplementary methods of restoration, including the repair or repainting of areas which have been damaged―where paint has cracked, peeled off or there has been some defect to the canvas. Free Island Art Laboratory works under the assumption that specialists in the future will develop new methods of restoration making use of the latest restoration techniques. In principal, therefore, we recommend reversible methods of restoration and conservation. Having carried out restoration work, we are happy to consult on the best ways of preserving a painting, so that it can be enjoyed for a long period of time in a good condition. Our speciality is the restoration, conservation and preservation of oil paintings. We would, however, be happy to consult on similar work for Japanese paintings and prints.